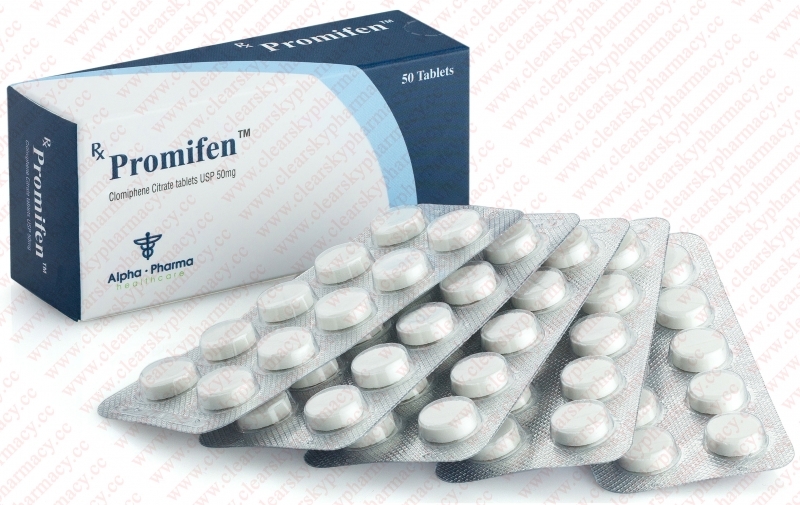 Taking Promifen after the course will save you from such side effects as gynecomastia, due to the fact that it will restore your testosterone level, then the weight loss after the course will be minimal .. The term of detection on doping tests is up to 6 months from the moment of termination of treatment. Starting Clomid is based on what course you had, if it included long esters such as nadrolone decanoate, then the intake starts 3 weeks after the last injection. Below is a table with the half-life of some drugs. The dosage of the drug is 100 mg per day for the first 5 days and 50 mg per day for 10 days. To reduce the load on the gastrointestinal tract during the five-day roar, the technique should be divided into 2 parts, morning and evening.